Ryo Central: Google+ Can Haz Games! 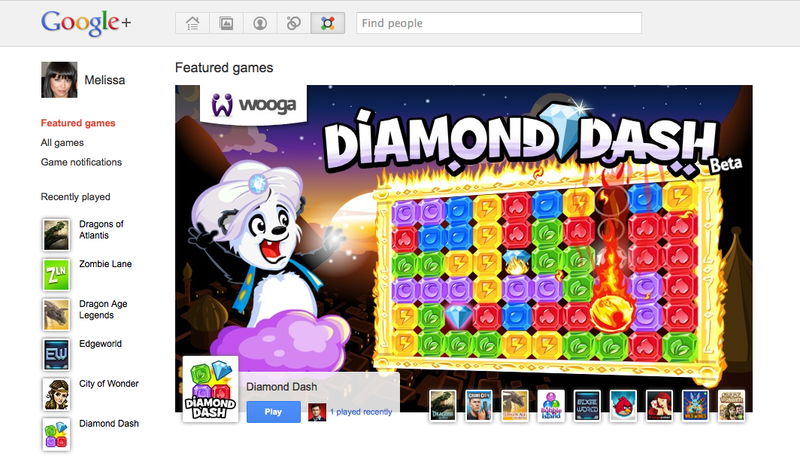 Love it hate it, but Google+ started the games sections. That's good news for all who are interested in a widespread usage of Google social network service. Picture from Official Google Blog. All rights reserved. 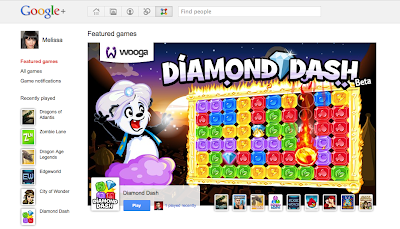 Today we’re adding games to Google+. With the Google+ project, we want to bring the nuance and richness of real-life sharing to the web. But sharing is about more than just conversations. The experiences we have together are just as important to our relationships. We want to make playing games online just as fun, and just as meaningful, as playing in real life. Good. And now get rid of this ridiculous real-name policy. It's not Google-like and it's not good Karma to be more restrictive on forcing real names on people than Facebook. And for the users, there is never a proof that the name is correct. Bring up verified account, so anyone can decide if it's important to having someone with their real name playing nice, or someone with a pseudonym saying the truth. But now, let's play a round. Watch out, you should get an icon on G+ soon. And YES, I will sent updates from my games to my stream. My friends play together. That's social, you know.